The Port of Brixham is situated in Torbay, South Devon. 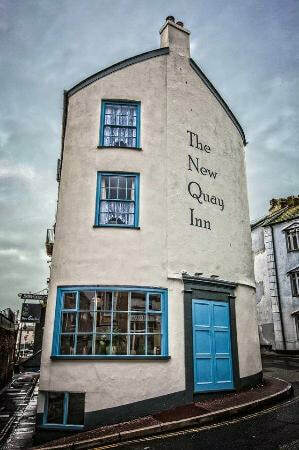 With a child friendly museum, boat trips, numerous walks, live music, many restaurants and theatre. Clean pebble beaches, diving, fishing and crabbing. It's quirky independent shops, harbourside cafes and convenient slipways, mean there’s plenty to keep visitors entertained, producing an abundance of photographic opportunities. The neighbouring town of Paignton offers a more commercialised list of activities with its amusements, pier and cinema along with Crazy Golf and large pebble beach. 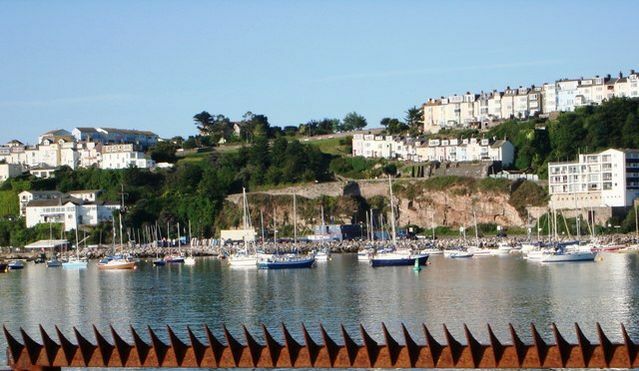 Totnes, Torquay, Dartmouth & Paignton are easily accessible from Brixham. 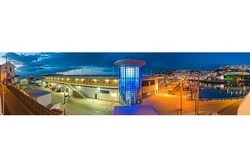 Torquay. Join in Pirate Thursdays throughout the summer, or maybe the Brixham Trawler Race. Check out the sky Atlantic documentary on Brixham http://skyatlantic.sky.com/fish-town/fish-town-trailer Sky Atlantic HD original documentary series - Fish Town - filled with spectacular photography, good humored locals and accompanied by poetry and lyrical narration, you'll never want to leave. 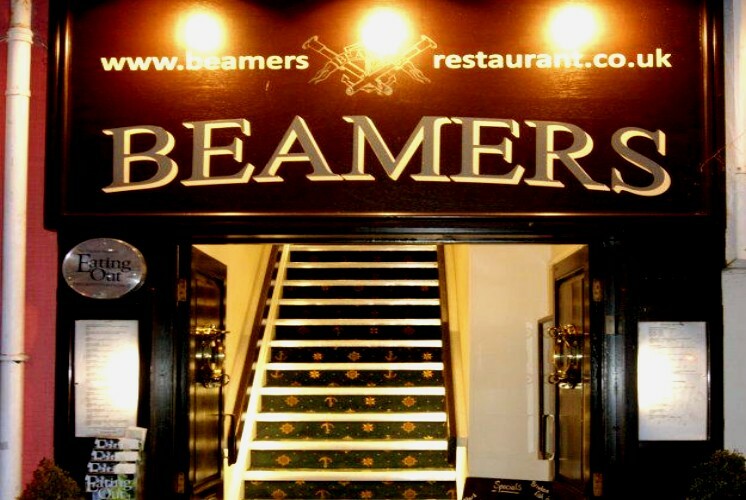 Quirky, friendly pub with regular live music. 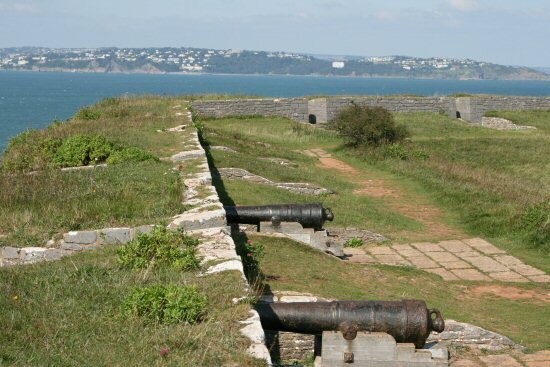 The 14 acre site of Battery Gardens was first used as a battery in 1586 during the war between England and Spain. 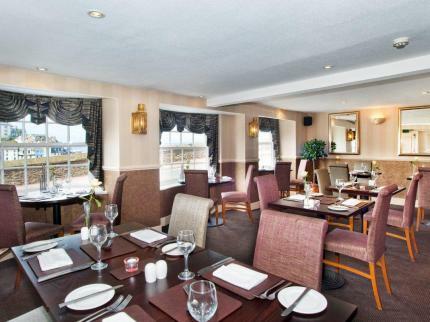 Award-winning AA Rosette Restaurant overlooking Brixham Harbour. Book early to get a window seat! 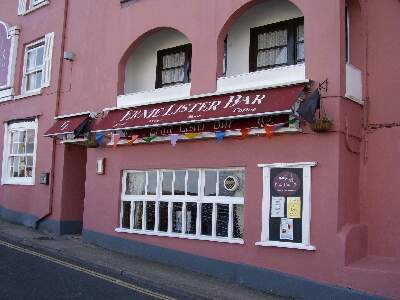 Visit the vibrant Ernie Lister Bar, named after a local character, where you can enjoy your favourite tipple and a chat, or listen to the tales of the local seafarers. Excellent Bar Food is available at lunchtime and evening. They have a fun bar quiz every Wednesday evening. Southern Comfort play every Sunday evening, they have a folk night on the first Thursday of every month featuring John Turk and friends and live bands on other Thursdays or Fridays. Harbourside Pub and restaurant - first rate food in a beautifully restored character pub. 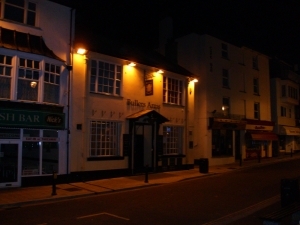 With a lively bar seconds from the harbour. The Pepper Shack A great taste of the Caribbean! Verna's Pepper Shack is a must visit. Some of the best cocktails in town! 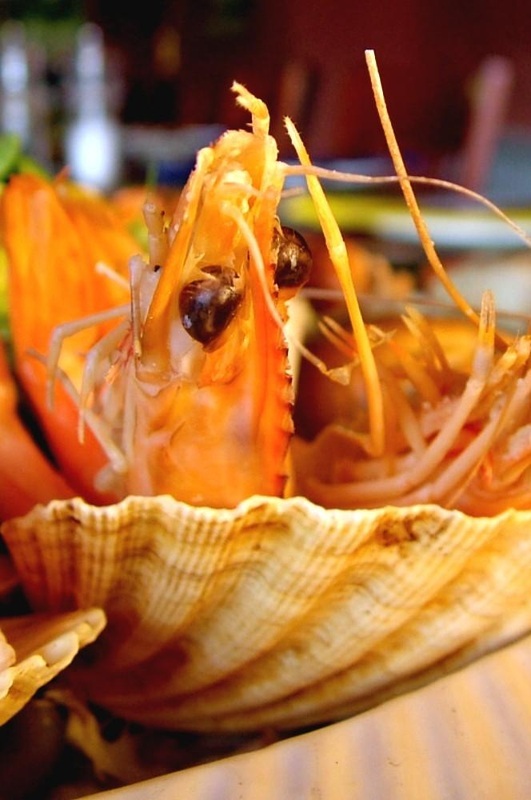 The largest seafood restaurant Rockfish with fantastic views across the harbour and the working fishery below! A fantastic menu by TV celebrity Mitch Tonks. In a hurry, the takeaway menu is available in the purpose built take-away restaurant below!